Take a break and experience beautiful art and inspiring journeys. Come visit us. We're located in Palo Alto, CA. Hours, Directions and Upcoming Events are listed below. 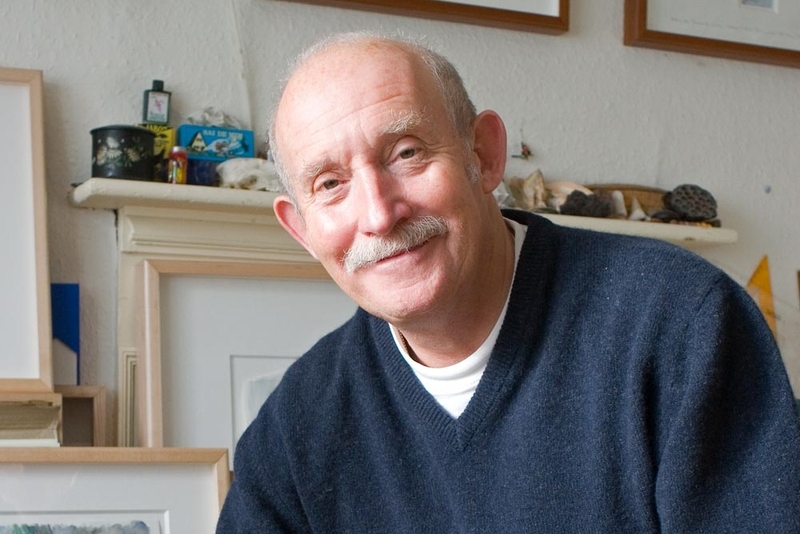 Artist-Explorer Tony Foster is a plein air artist who lives in Cornwall, United Kingdom. 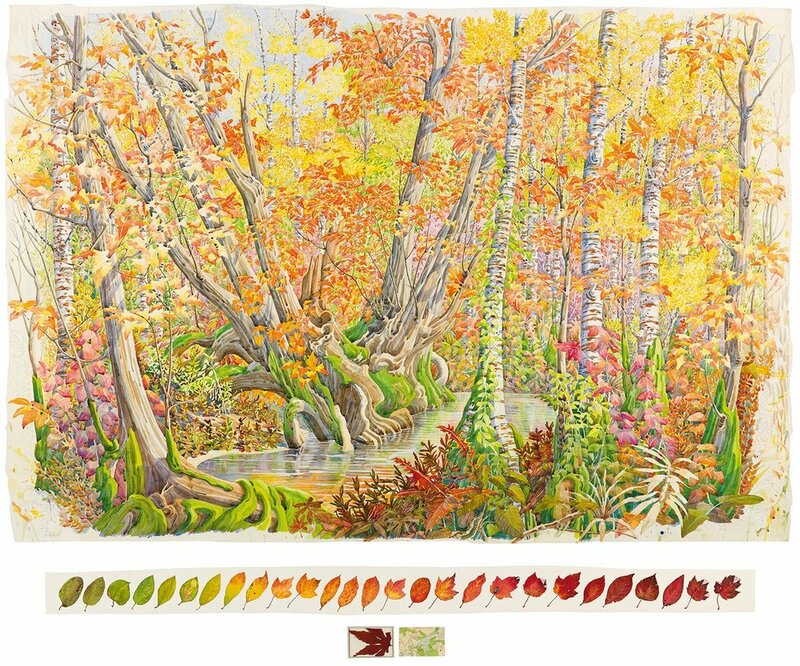 Since 1982, Tony has created a series of watercolor journeys in the world’s great wildernesses. Currently, Foster is working on his 17th journey. A journey is a series of paintings with associated notes and symbolic objects or “souvenirs” made with the intention of revealing wild places or exploring a specific idea or theme. The theme may have geographic focus or be global in scope. Each journey includes multiple expeditions and can take years to complete. The Foster houses the permanent collection of the Foster Art & Wilderness Foundation. The foundation was established to preserve, and keep intact, Tony Foster’s watercolor journey paintings as a whole work of art. The Foster also serves as a venue for art, wilderness, educational and community programs and events. 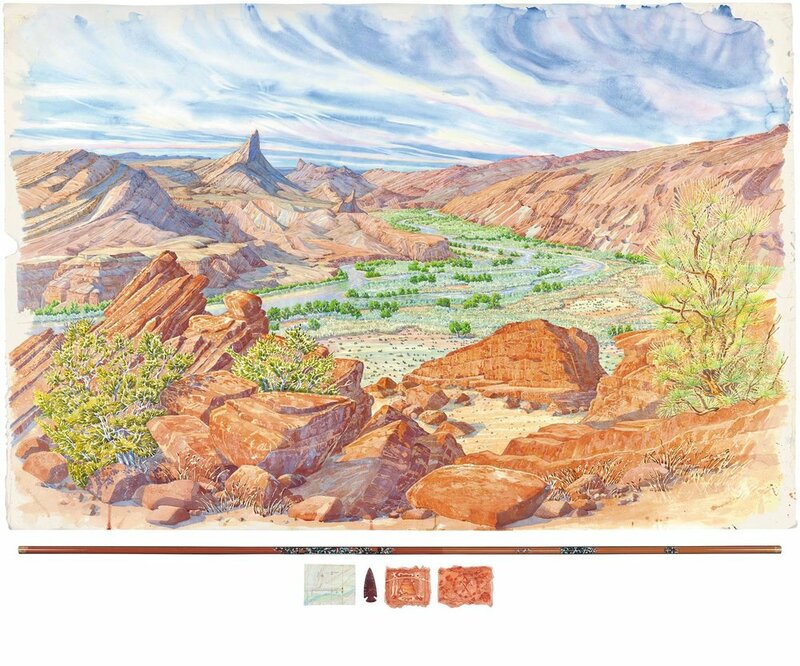 For his 15th journey, Tony Foster travelled in the Four Corners region to paint landscapes deemed sacred by Native Americans, Catholics, Mormons and New Age practitioners. This selection of paintings is curated from each of Tony Foster’s fourteen earlier watercolor journeys. We will be closed Easter Sunday, 4/22; Memorial Day, 5/27; 4th of July, 7/4; Labor Day, 9/2; Thanksgiving Day, 11/28; Christmas Eve, 12/24; Christmas Day, 12/25; New Year’s Eve, 12/31 and New Years Day, 1/1/20. Guided group tours are available by appointment. Contact info@thefoster.org. The Foster is located at 940 Commercial Street in Palo Alto, near the corner of E. Charleston and San Antonio Road. Street parking is generally available, but you may also park in the lot behind the building. For information about events at The Foster, please click here to view dates and times and to RSVP on our Eventbrite page.